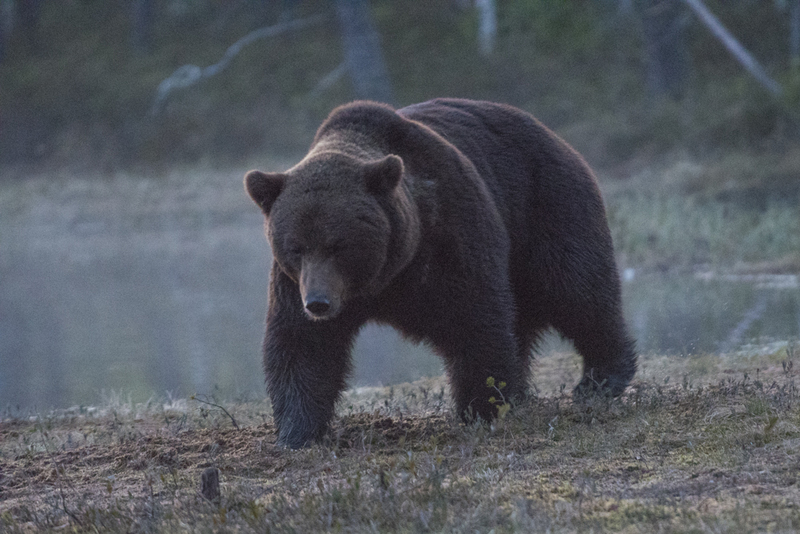 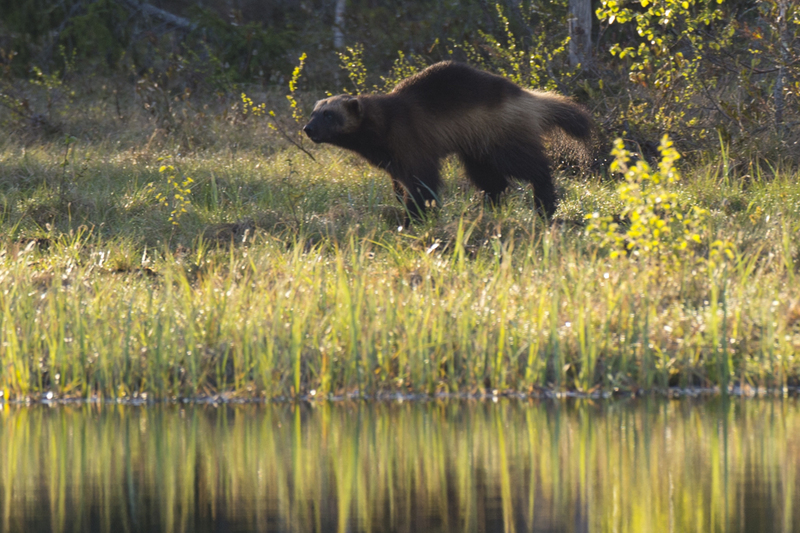 Huge thanks to Gill, Andy, Carlos, Linden and Barbara for coming on my recent bear and wolverine trip to northern Finland. 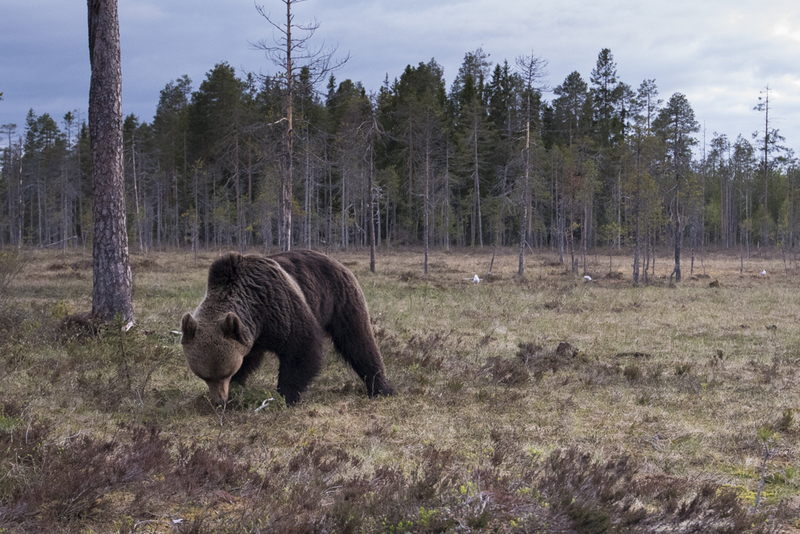 It’s a quick turn around now as I leave for Uganda and Namibia soon but below are a few photos from this trip. 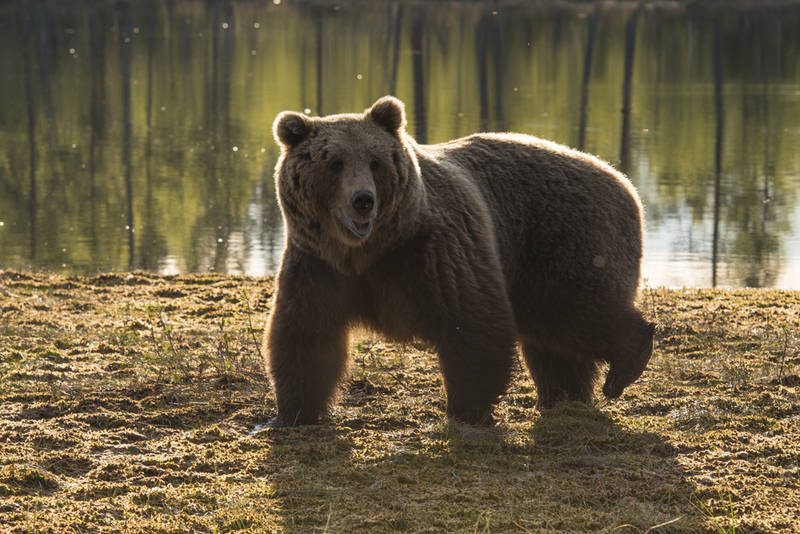 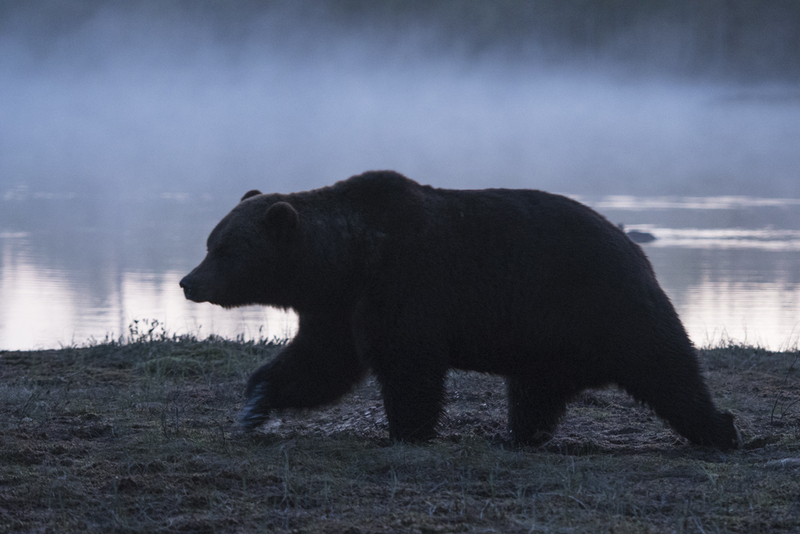 Our first bear at about 11.30 pm on our first night emerges from the forest and walks by the misty lake in front of our hide. 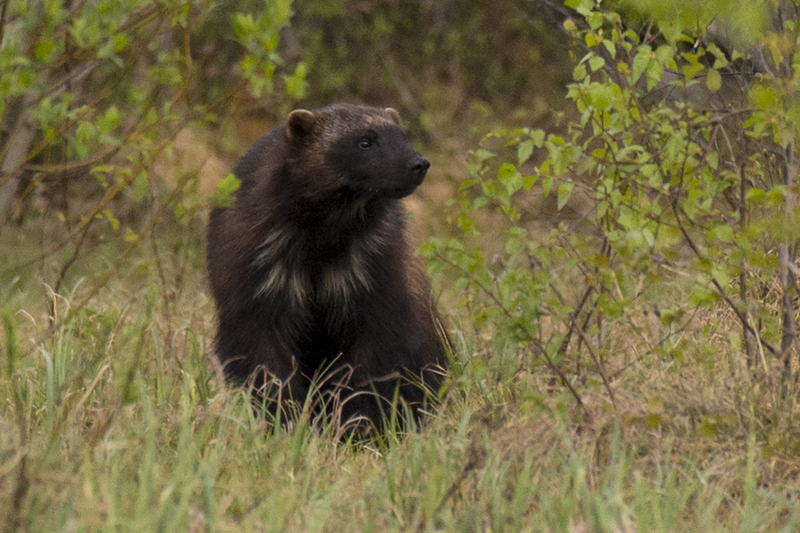 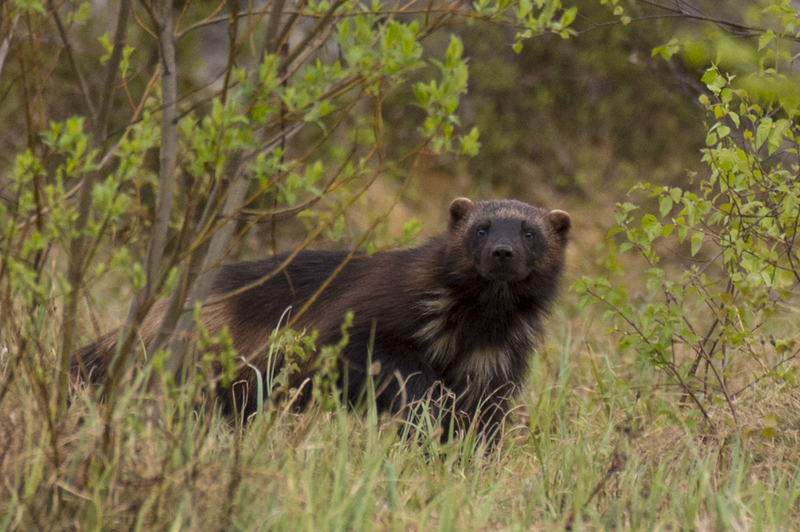 On our third night we had the good fortune of four different sightings of Wolverines.